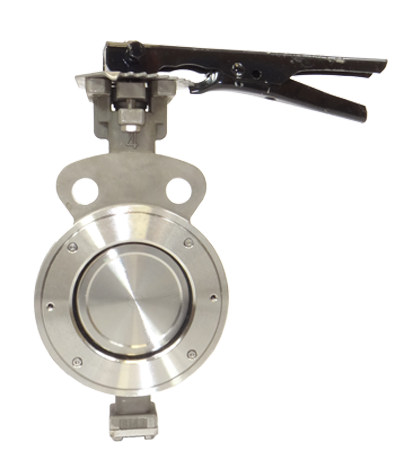 Our high-performance butterfly valve’s innovative design offers extreme reliability and ease of maintenance in the field. 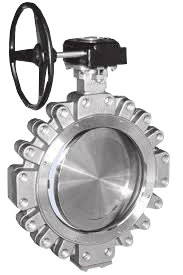 These valves can remain in the piping systems when one side of the piping is removed for maintenance. 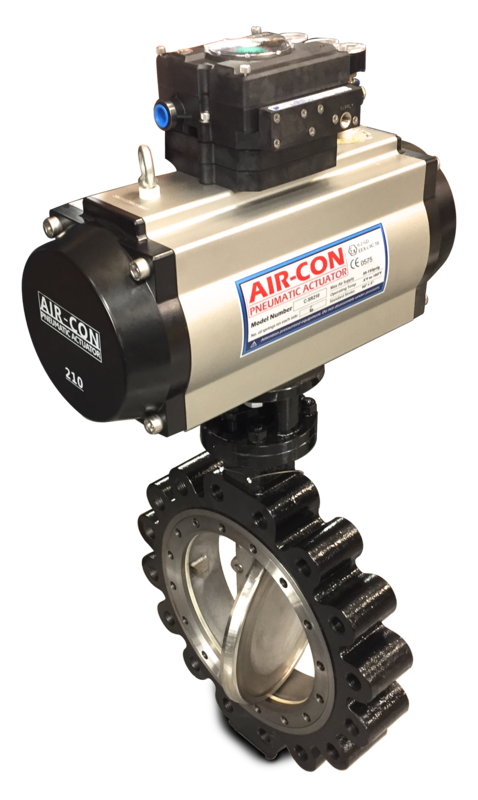 Our unique design allows for semi-lug body design crossover from wafer to lug. Most importantly, the High-Performance Series delivers superior service life capability and exceptional value to meet today’s demanding service requirements.